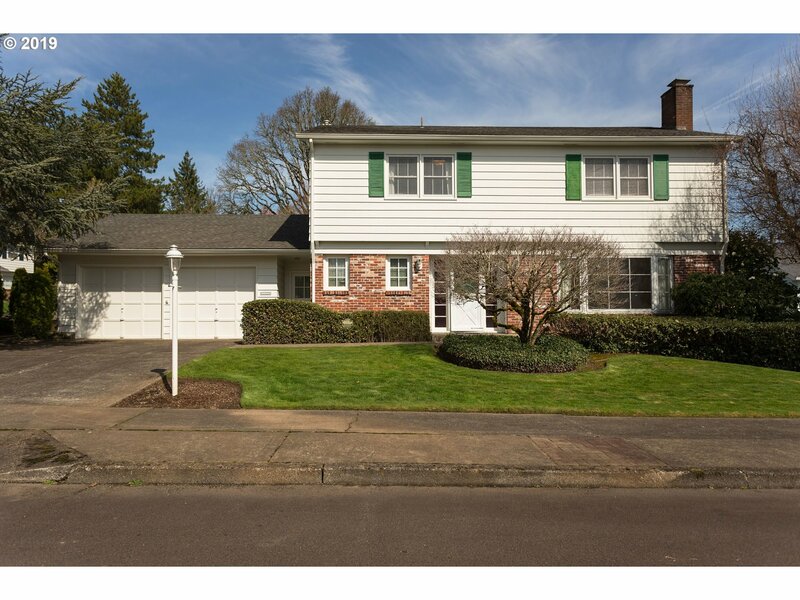 All LYNNWOOD homes currently listed for sale in Beaverton as of 04/19/2019 are shown below. You can change the search criteria at any time by pressing the 'Change Search' button below. "WELL CARED FOR LIGHT AND BRIGHT (SOUTH FACING) 4 BEDROOM, 2.5 BATH HOME AWAITING YOUR UPDATING. POPULAR FLOOR PLAN WITH FIREPLACES IN FAMILY ROOM AND FORMAL LIVING ROOM IN DESIRABLE LYNNWOOD NEIGHBORHOOD CLOSE TO HWY 26 AND 217 AND SHORT TRIP TO DOWNTOWN. VINYL THERMOPANE WINDOWS, HARDWOODS THROUGH MOST OF HOUSE. FORCED AIR GAS HEAT WITH CENTRAL AIR. PRIVATE FENCED BACK YARD."